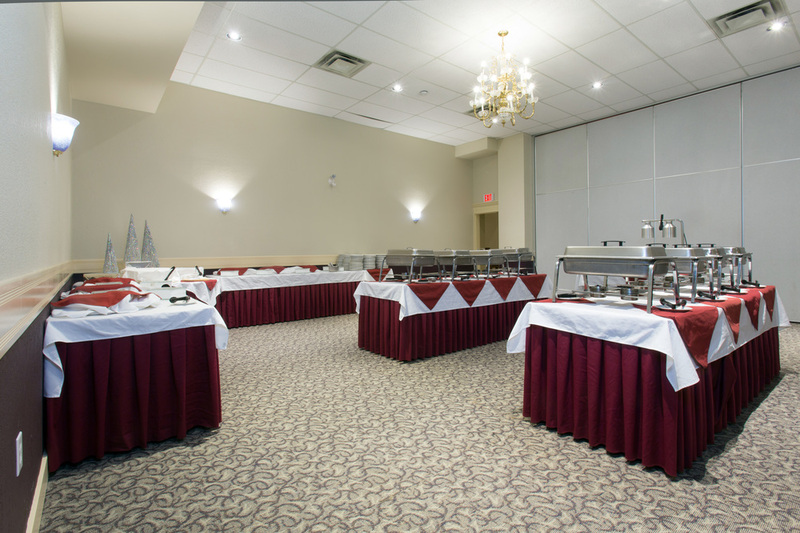 All food and beverage for functions at the Vance Creek Hotel & Conference Centre is catered by our full service culinary team from 1609 Restaurant & Lounge. 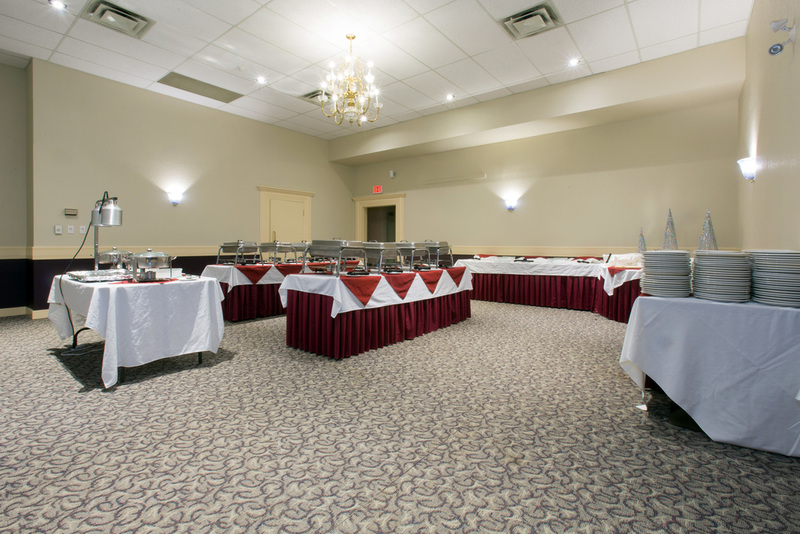 1609 has developed a selection of menus for all occasions, budgets and dietary preferences. The 1609 catering team would be pleased to customize a menu to suit your specific occasion.